If you want to improve your skills in any of the Adobe applications — perhaps to get work, help your resume get noticed, negotiate a raise, stand out from your competition or increase your professional confidence — becoming an Adobe Certified Expert (ACE) may be just what you need. 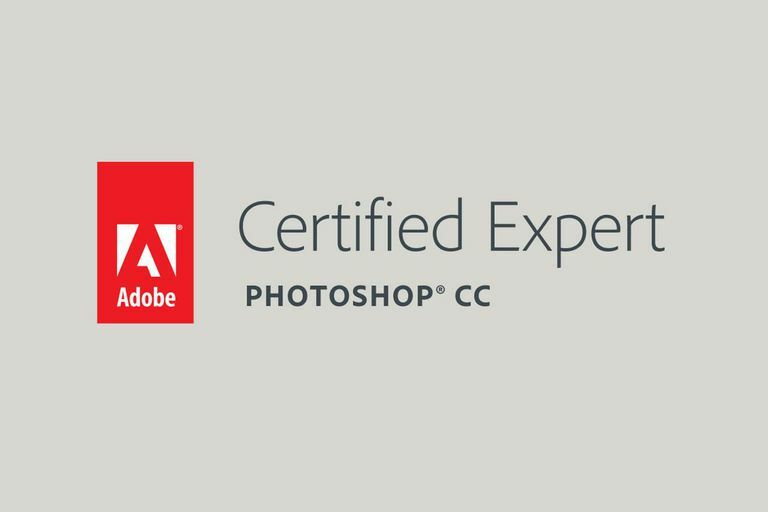 Adobe offers certifications in many of its products, from Dreamweaver, Illustrator, Photoshop, InDesign and Premiere Pro to AEM, Campaign and other lesser-known applications. Who Can Become an ACE? Anyone willing to invest the time, work and funds can become an ACE, and the return on the investment can be significant. The process involves study and practice, culminating in an exam that will assess your proficiency in your chosen Adobe product. How Hard Is It to Become an ACE? Provided you are fairly knowledgeable and experienced, you should pass the Adobe Certified Expert exam with adequate preparation The exams do not require you to produce or manipulate images, write essays, explain processes or perform other subjectively graded tasks. Instead, the exam is composed of 75 multiple-choice questions aimed at testing your proficiency in using the program and applying your knowledge in real-world situations. As long as you achieve at least a 69 percent score, you'll then be able to call yourself an ACE. It requires effort, but for the average person who's worked with the application on a regular basis, it's not difficult. Test centers are located around the world. To learn more about exams, visit Adobe's certification page. From there, you'll be directed to Pearson VUE, which handles the testing on behalf of Adobe. Signing up for an exam is a straightforward process: You'll choose a location, select a time and a date, and pay by credit card or be invoiced. Adobe recommends that you start with its free downloadable exam guides. You'll see the download link when you view the information about the test you'd like to take. Some of these are very expensive, while others are reasonably priced but require a greater investment of your time. The cheaper alternatives can work out even less expensively when offset against the booking fee should you fail once or twice (and people who have not prepared sufficiently do fail). By the time you have left the test room and reached the reception desk of the testing center, your results should be waiting for you. If you have passed, you'll receive instructions for downloading the Adobe logo for use in your personal stationery and on your website. Certifications are good for terms that vary with products. For example, single-product certifications never expire. Those for Adobe Digital Marketing Suite products are valid for one year, and for Creative Cloud, two years. When reviewing designers' resumes, one of the hardest things to discern is the applicant's actual knowledge of a program. I can't tell you how many people I come across who call themselves "advanced" or "expert" but don't know a layer mask from a Halloween mask! However, when I see an Adobe Certified Expert listing on the resume, I know the person has a decent knowledge of the program. 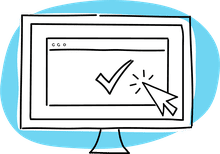 While they may not be true "experts," they have shown an ability to take a comprehensive test that can only be passed by being familiar with the software. More importantly, they show they have the ability to study and learn — a relatively rare find in today's world.